Worried about your pet’s risk of skin cancer? 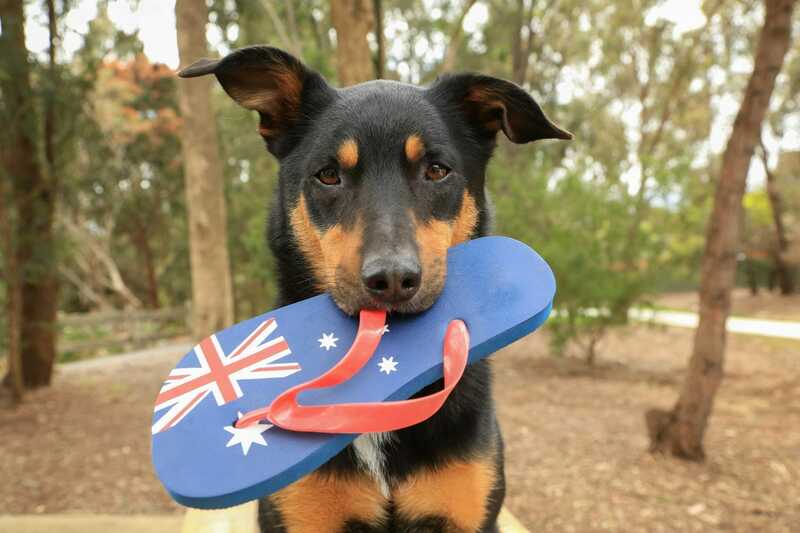 Pet Insurance Australia investigates this type of cancer and how pet parents can protect their companion animals this summer. Skin cancer in our beloved pets is on the rise and many unsuspecting pet parents are not aware of this extremer danger that is looming on every sunny day. Fur will protect your pet to an extent, but as many of the skin cancers removed from cats and dogs are in fur free areas such as the nose, lips and belly. The common skin cancers in humans also affect our pets, including melanoma, basal cell carcinoma and squamous cell carcinoma with the most common being melanoma and squamous cell carcinoma. Skin cancer is far more common in dogs than cats, however all pets should be protected against the harsh sun to help with prevention. The great news is that if your pet is diagnosed with skin cancer, it can be successfully treated and even cured. Many dogs and cats that are treated quickly can be readily cured of skin cancer. The key is early detection. Many skin tumours in our pets are benign and can be solved with surgery. If you suspect your pet is suffering from any possible skin conditions, it’s important to seek professional help quickly. Like with human skin cancer, protecting your pet against the raging sun is a good way to help stop your pet from every developing skin cancer. The most common of malignant tumours in dogs is the mass cell tumour. Certain breeds have also been linked to a higher incident of mass cell tumours including Labradors, Boxers, Pugs and Golden Retrievers, so it’s important to be extra vigilant with these particular breeds when it comes to any unusual lumps or bumps. • Keep pets with pale skin inside during the heat of the day. • Ensure your dog has ample shady areas around the yard. • Consider using specially designed pet sunscreens, particularly on tops of ears and areas with less fur. • Use a pet sun-suit. If you introduce the use of these during puppyhood your dog can happily tolerate wearing one. • UV protect windows for indoor cats. • Ensure cat runs are completely in the shade with UV protective sun shades. • Discourage your pet from sunbaking. • Seek veterinary advice quickly for any unusual skin changes or conditions. It’s important to only use specially designed products for pets or your beloved fur-babe might end up with an emergency trip to the vet hospital. Many high end sunscreens for humans contain ingredients that can be toxic to pets including zinc oxide – for dogs, and salicylate which is an acetylsalicylic acid – for cats. Many pet friendly sunscreens and sun-suits can be purchased or sourced from your local veterinarian or pet shop.